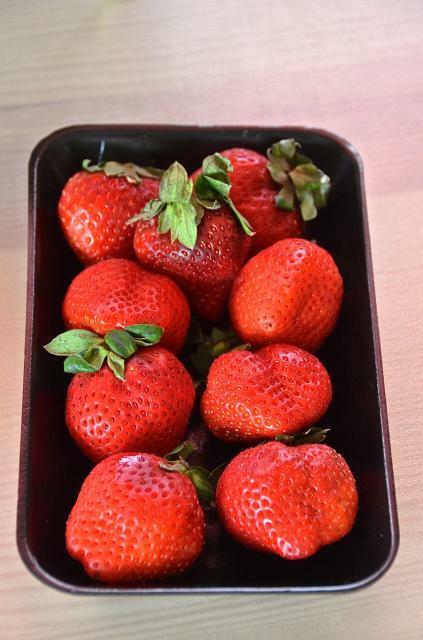 Last week I talked about Tochigi’s strawberries. Now let’s look at Fukuoka! Fukuoka’s famous strawberry is the Amaou, supposedly standing for “amai” (sweet), “marui” (round), “ookii” (large), and “umai” (tasty/delicious). These strawberries are pretty expensive and can often be found in nice department stores in Japan and given as gifts. Price: Tochigi’s berries were 200 yen, these are a little more expensive. Amount: More came in the pack though, so that’s probably even anyway! 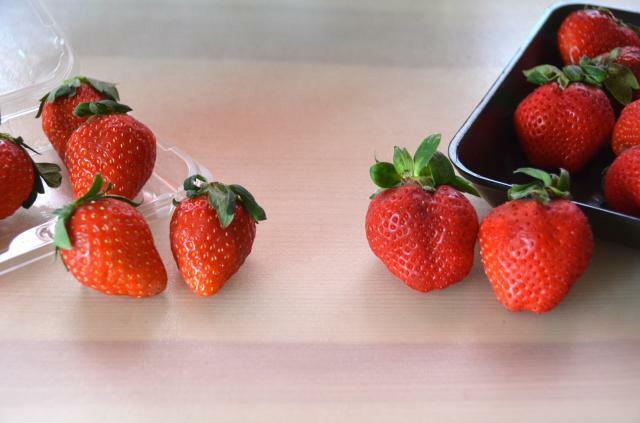 Size and shape: Tochigi strawberries are more diamond shaped while Fukuoka’s are more heart shaped, but about the same size. So while I’m sure comparing Amaou and Tochiotome will have different results, at this time I can definitely say that strawberries are awesome no matter where they’re from! But I encourage everyone to come to their own conclusions, especially if you can find Amaou or Tochiotome yourself. 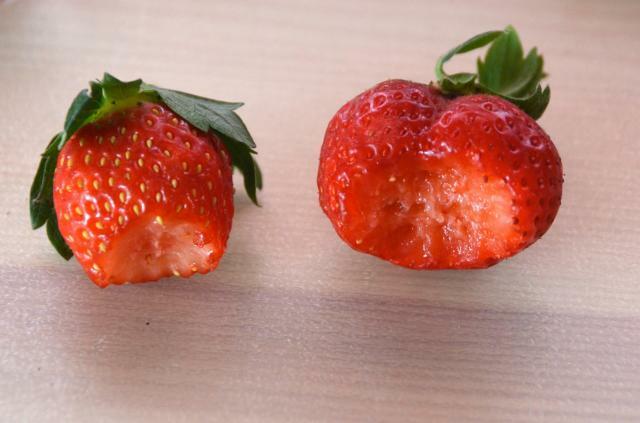 I did find a great article with some fantastic information on both kinds of strawberries I’d definitely give a read here. If you are in Fukuoka from November to May, look around for opportunities to pick these strawberries. This website here has some great resources and tips. 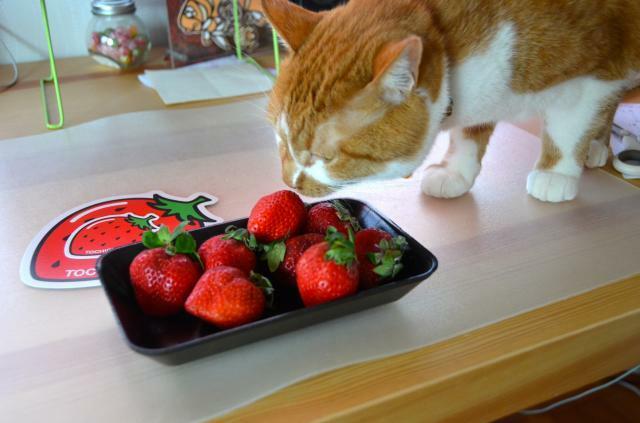 “I like the smell of Fukuoka strawberries!” says my cat. Well I guess we have a winner after all. Sorry Tochigi, my cat is an expert! 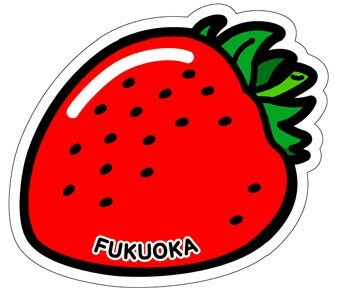 2015.01.20: I’ve found a great video on Strawberries in Japan, including Tochigi’s and Fukuoka’s famous brands. It’s a bit long, but worth a watch for those with the time. It is from NHK’s BEGIN Japanology video, and you can watch it here. 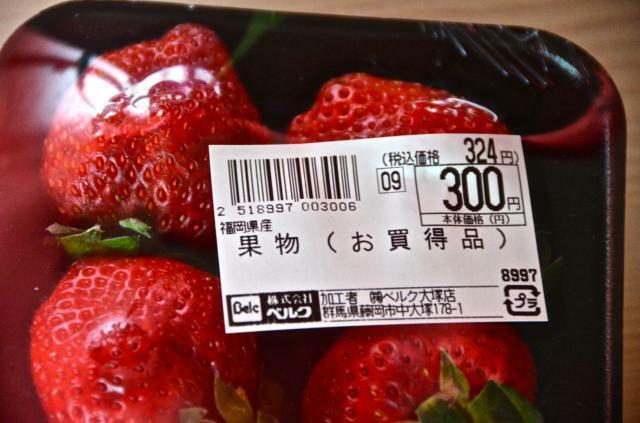 This entry was posted in Date: 2012 - Set 4, Prefecture: Fukuoka, Type: Product and tagged amaou, fukuoka, gotochi, ichigo, postacollect, strawberries by postacollect. Bookmark the permalink. I feel like last year Tochiotome were all the rage, and this year the Amaou seem to be everywhere! I actually found Amaou at my local Belc, but they were almost 1000 yen… I like strawberries, but not that much!